A new month has started, so it’s time to review what was achieved in May, such as the implementation of the first private ships. As always, our monthly status report also provides a partial glimpse into the development road map. Read on to learn what May brought and what is planned for June, 2018. 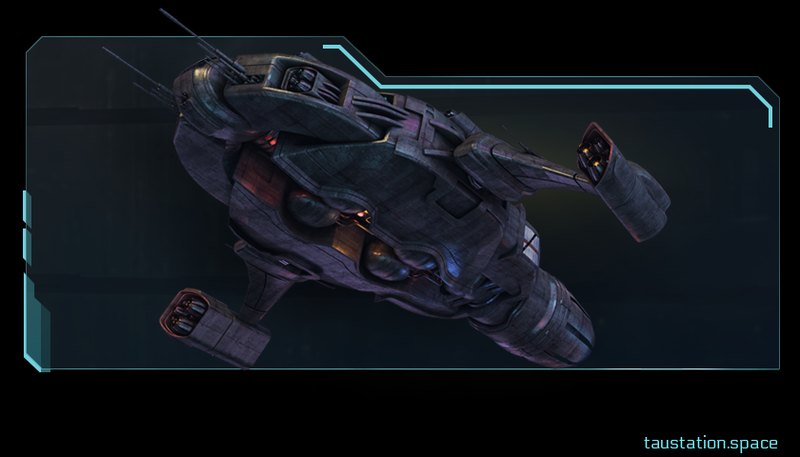 Private Ships – Private Shuttles & Razorbacks are the first 2 ship types that are now available for you at the Shipyards. A dedicated blog post explains what you need to know about this major feature update. Stats – Refill timers now indicate the duration until each stat is back at 100%. “By Any Means” (level 10) on Bordeaux station. “Ships in the Night” (level 10) on Yards of Gadani station. “The Beast of Bordeaux” (level 10) on Bordeaux station. Bank – You now receive 5 credits per bond instead of 1 at the Bank. Bug reports – Reporting bugs is now a11y-friendly (helpful for screen readers; thanks for your report!). Communication – Several improvements and fixes for the chat, like autocomplete for mentions, & desktop notifications. Countdowns – Your current activity countdown, e.g. for item repair time or local shuttle departure time, is now shown globally at the top of the screen, not just on your Inventory page. Missed Shuttle – Added a ‘close message’ button to the missed shuttle message, so it doesn’t remove you from the page, which lead to leaving a Hotel Room. People Tab – As the amount of citizens has been increasing we added pagination and converted it to an AJAX call. Salary – Fixed an issue where salaries would sometimes not get paid. Please note: All affected citizens have already been compensated. 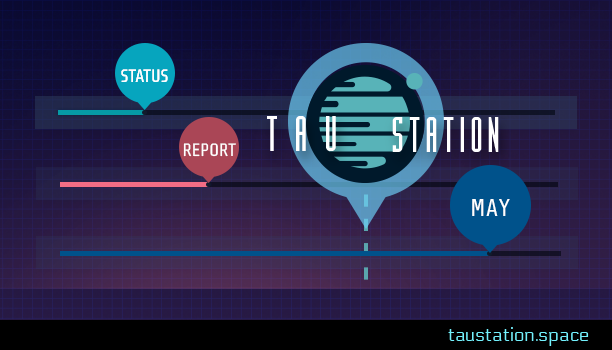 Tutorial Mission – “Ruins to Riches” (level 1) on Tau Station has been expanded to provide more information to new players. Various improvements, text corrections, and fixes have been applied to several missions, side jobs, NPCs, and various descriptions. Thanks for your reports! Syndicates – First parts for multiplayer cooperation are planned, such as foundation, headquarters with first buildings, the (basic) membership management, and a dedicated chat channel for your team. New Missions – As usual, the game’s story will be continued by adding new missions. “Enter the Sewers” – New PvE campaigns for the Ruins. A11y – Following an accessibility request on Twitter by adding heading for stats. Reward Pop-Ups – New UI that shows all rewards you gained after completing Missions or Campaigns in the Ruins. Chat – Several improvements and fixes, such as having a consistent player name color in chat. Mission Builder – Extending the features for the narrative team. Missions – Possibility to “re-explore” completed missions. Respawn – A solution will be implemented to facilitate retrieval of your gear later in case of death. Bound items – A new system to allow for specific items to be bound to your character to ensure no one can loot them after a defeat due to combat.